OUR GUARANTEE THAT YOU WILL LOVE ❤YOUR NEW FLOOR!! 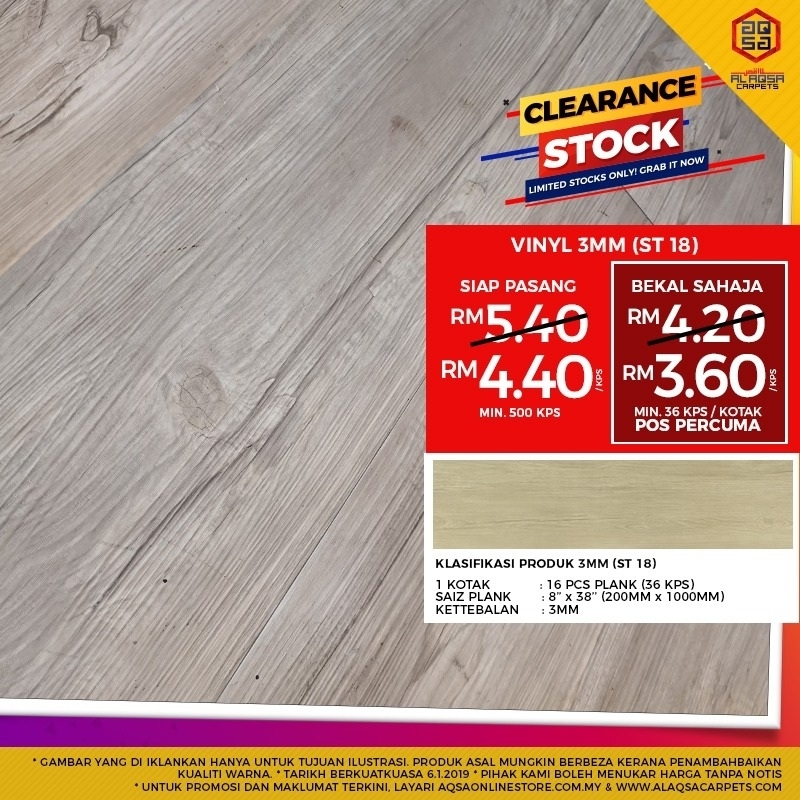 Save up to 25% On Wood Vinyl Flooring With Our Stock ClearanceSale! !